The Purobio Makeup Applicator Sponge is the essential accessory in your kit! Ideal to apply your liquid foundation, concealer or powder foundation, it blurs fora uniform and natural result. 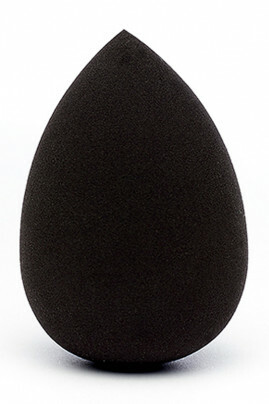 Made of polyurethane, Purobio Blender Black Sponge is suitable for sensitive skin because it is ultra soft. Its particular egg shape makes it possible to work small and large areas of the face. The must-have for a beautiful complexion!